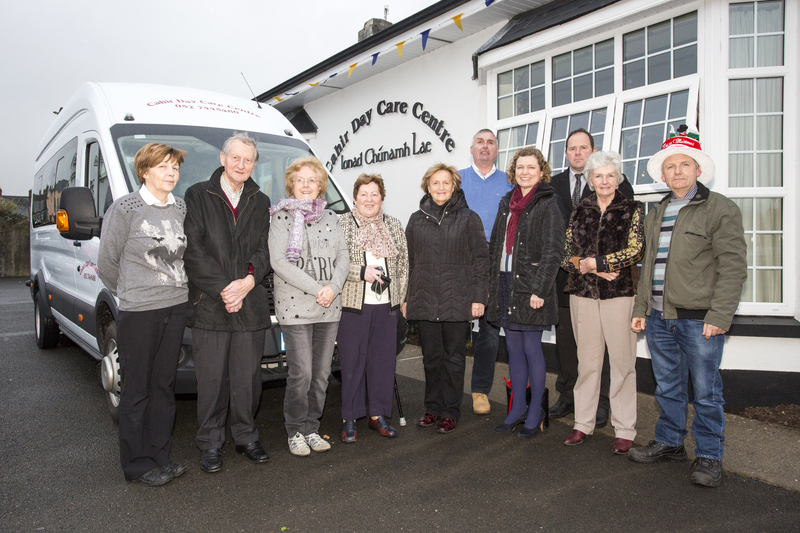 Ardfinnan, Ballybacon and Grange Choir provided the entertainment today at Cahir Day Care Centre . This was followed by the blessing of the new bus by Fr Bobby. Well done to everybody who helped fundraise or donated to the fund. This bus is a vital part of the centre and our community.